The aim of the Nassau Music Society is to promote and encourage the art of music by organizing concerts and other musical activities and to provide financial and other assistance to students of music. It is run by a volunteer Committee and a part-time Administrator. Concerts are possible thanks to the continued support of the Society's corporate sponsors: Societe Generale Private Banking, Colina, Royal Star Assurance and Pictet. 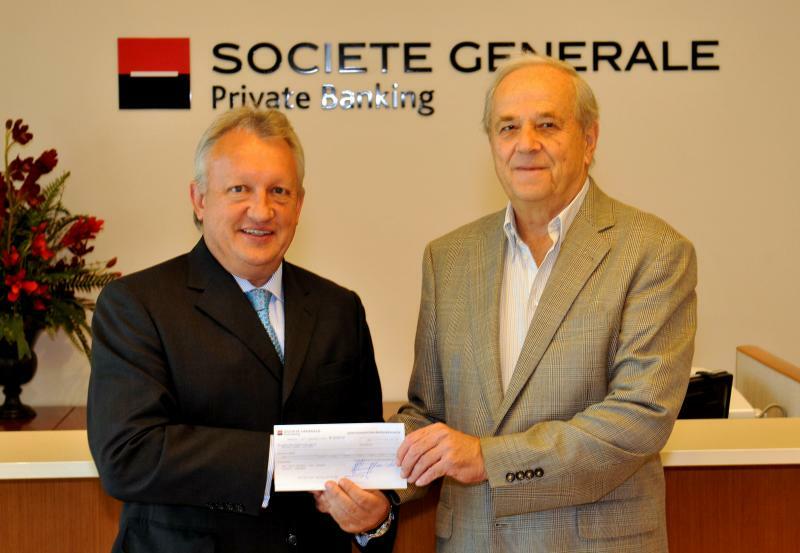 Mr. Dominique Lefevre, CEO of Societe Generale Private Banking and leading sponsor of the Nassau Music Society presents a cheque to Mr. Patrick Thomson, President. 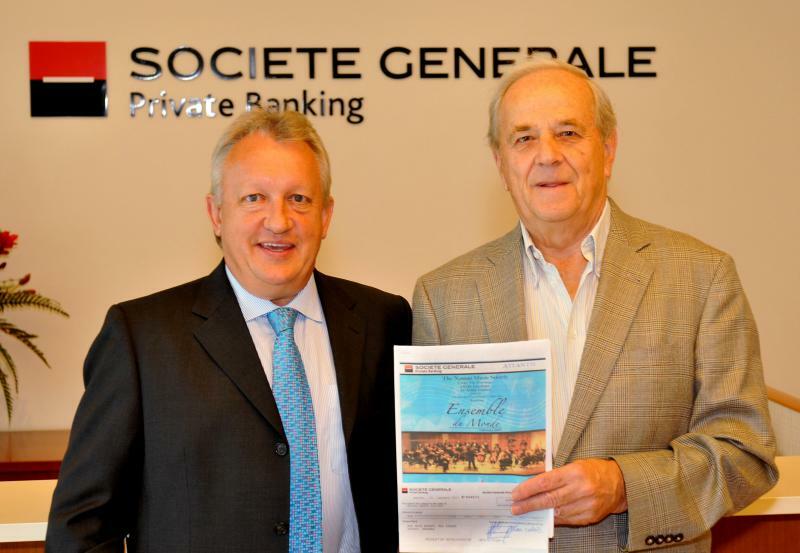 Mr. Dominique Lefevre, CEO of Societe Generale Private Banking and leading sponsor of the Nassau Music Society and Mr. Patrick Thomson, President, discuss upcoming Festival of Afro-Caribbean Composers featuring Ensemble du Monde orchestra in February 2013. The Nassau Music Society, along with representatives from several other Bahamian companies received a plaque from 98.1FM founder Donald Tomlinson for their support to Nassau' s only classical radio station, 98.1FM. The Nassau Music Society has, for the past 4 Academic years, granted a student of music the opportunity to study at the College of the Bahamas. It is committed to educating the talented youth of The Bahamas in the pursuit of music. 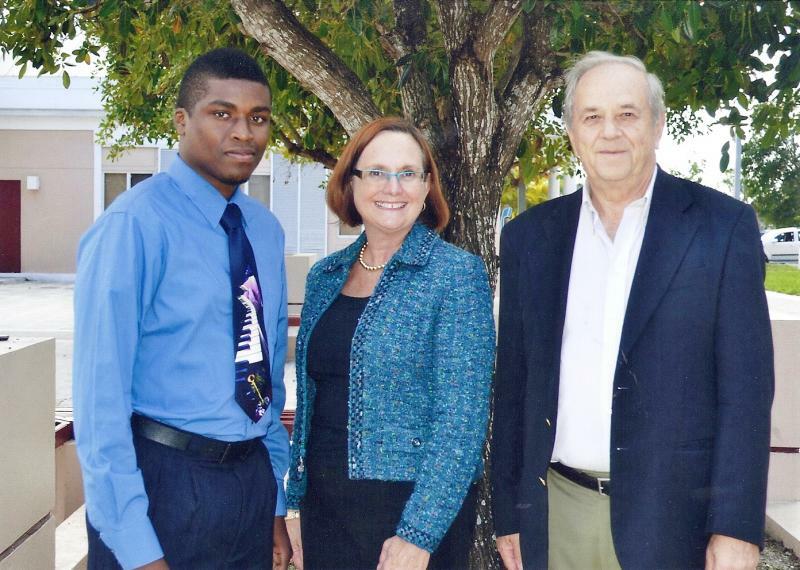 Patrick Thomson, NMS President and Betsy Vogle, COB President with Ashley Knowles, Nassau Music Society 2011-2012 music scholarship recipient. 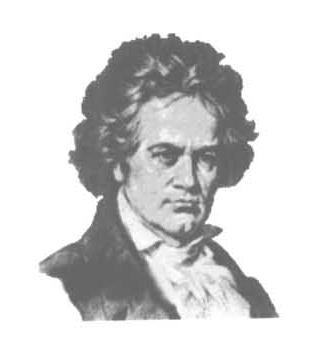 After an exciting 2011-2012 Season, The Nassau Music Society has planned an even more exciting 2012-2013 Season thanks to the continual support of its sponsors whose logos may be seen on this page and throughout this site. If you would like to join them in supporting our efforts, please do not hesitate to contact us. ATTENTION: MEMBERS EVENING & AGM SCHEDULED FOR MAY 4, 2013 HAS BEEN POSTPONED UNTIL FURTHER NOTICE. For details and additional information please do not hesitate to ﻿﻿contact us﻿﻿. We are look forward to hearing from you.